All Saddle Exchange new saddles carry a comprehensive warranty against defective workmanship and materials, subject to fair wear and tear and/ or abuse or neglect, subject to terms and conditions. 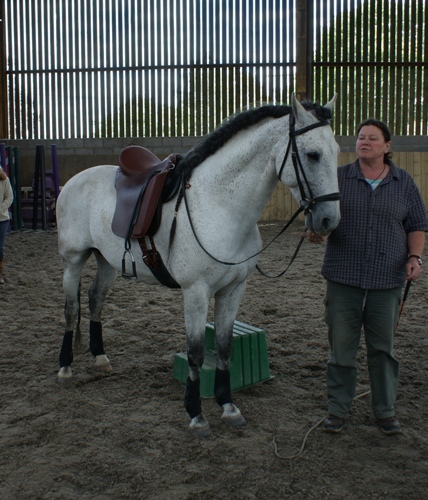 In the unlikely event of a warranty claim, replacement or repair will be carried out free of charge, on proof of purchase and acceptance or examination by a member of Saddle Exchange. Any repairs or alterations carried out by third parties and not authorised will automatically cancel this warranty. 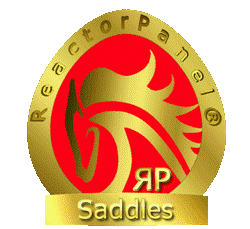 Saddle: 1-year warranty against defective workmanship and materials. Saddle Tree: 1-year warranty under normal riding conditions.